The secret of exceptional coffee lies in the preparation. The Jura E range has 100 % perfected the espresso brewing process, allowing the E6 to make speciality coffees to professional barista standard. With eight different intensity levels, coffee lovers can customise their coffee just the way they like it. The Jura E8 is arguably the most technically advanced home and small office coffee machine. JURA is setting new standards in simple no-fuss operation. Ideal for those who like to make their favourite coffee quickly. 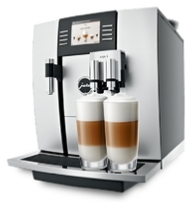 The buttons for the espresso, coffee, cappuccino and milk foam functions are located for maximum convenience. 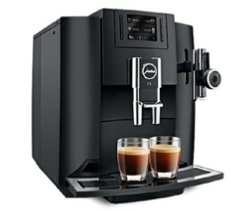 The E6 can even prepare two espressi or coffees at the same time. Simple operation with thanks to the modern TFT colour display. Add another 5 programmable coffee specialities (now 12 versus 7 of the E6) and the ability to use and recognize the type of pre-ground coffee and you have the advantages of the E8 over the E6. This is an ideal machine for the office or a small accommodation establishment. 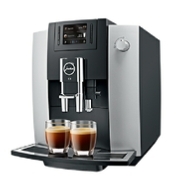 The easy to use one-button operation of both the E6 and E8 coffee machines are extremely user friendly. The milk cleaning system available in the new JURA E range versus the JURA F range are much improved and extremely efficient. 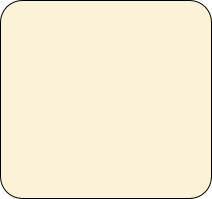 Great coffee - at home or work - no fuss. Fact: Buying beans is far more economical than capsules. Add convenience to your milk management systems with this custom designed milk cooler. The cooler sits alongside your JURA coffee machine and feeds milk through to the machine automatically. Not essential, but extremely handy perhaps. A milk jug will do the job (your JURA machine comes with the required pipes) but one does need to take care in ensuring that milk stays cool and fresh at all times. The cooler is recommended for accommodation establishments and the busy office environment. 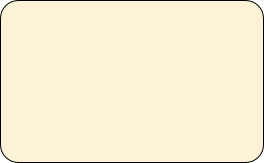 Available in 0.6lt and 1lt sizes. JURA - tried and tested. All JURA machines come with a twelve month or 5000 cup warranty (which ever comes first). Enjoy free shipping and 4 kg Cutman & Hawk Signature Espresso beans valued at R 1000 with all Giga range online orders. 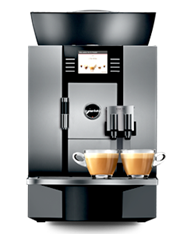 High capacity Jura automatic coffee machines for use in demanding commercial environments such as large corporate offices; vehicle showrooms and where speed of service is a critical service factor. These machines, in addition to being stylishly designed are essentially two machines in one with dual systems. 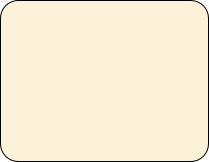 By example, they produce two cappuccinos simultaneously in under one minute and thirty seconds. Smaller storage capacity but still with high speed Giga performance. Improve your customer offering and ascetic appeal by adding a milk cooler and a cup warmer to your Jura coffee station. Buy any coffee machine from us online during July and August 2018 and you will enjoy 4 kg of free Cutman & Hawk coffee valued at approximately R 1000 delivered at no charge to your door!